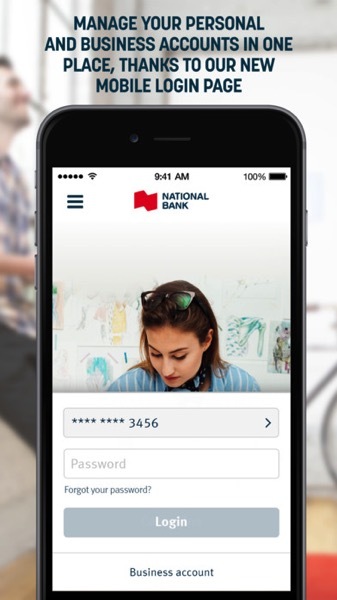 National Bank has updated their iPhone app with a revamped mobile login page, to make it easier to login to personal and business accounts “with ease.” Also, customers can now view their TFSA statements online, plus see their National Bank Investment statements as well. For those travelling, you can now enable the ‘travel notification’, which lets the bank know you’re out of the country, so when travelling, your credit cards won’t be blocked. National Bank says a future update to the iPad app will add mobile deposit; iPhone users first saw the feature launch last September. As for Apple Pay, National Bank announced a year ago negotiations with Apple were underway. 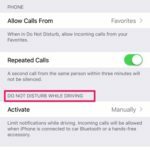 The most recent addition to Apple Pay in Canada was support from MBNA Canada. Click here to download National Bank for iPhone in the App Store.